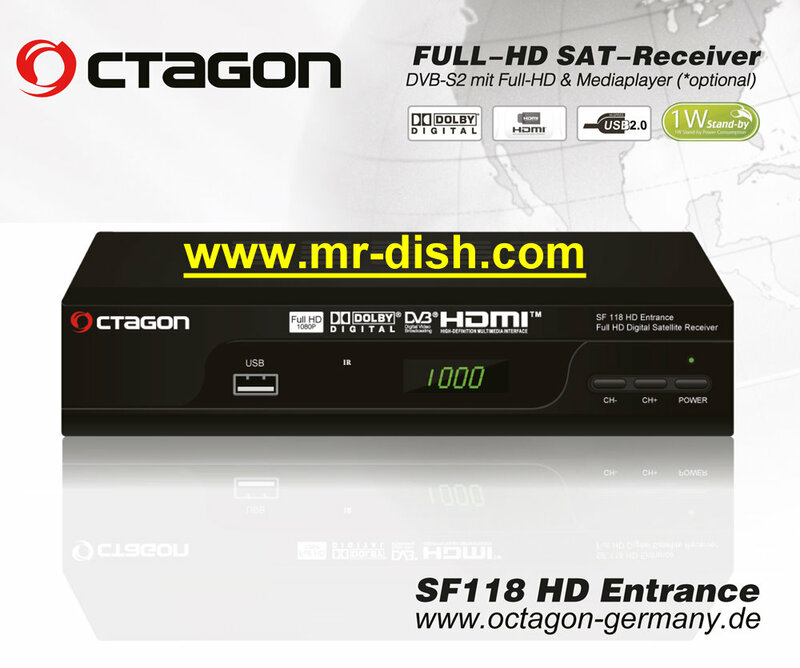 The salient feature of the new OCTAGON SF118 HD is its dimensions. The device is only 16cm x 3cm X 9.5 small. The small one with the big power is functionally not inferior to his big brothers. Digital TV with HDMI connection for free receivable stations. USB port allows playing MP3 files, photos, videos and more.